Hi there, my darlings! Today, on the blog, it's ALL ABOUT LIPS! Fall is finally here in NYC and Winter is...coming. Um. Yes. With the temperatures dropping, our skin begins to crave more moisture, more pampering. And our lips are no different! 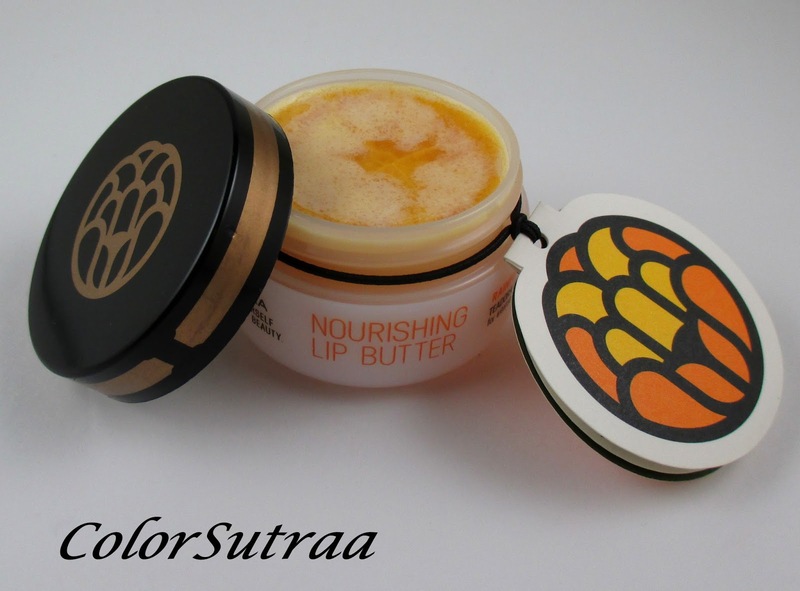 That's why today, I have for you my review of TEODORA Nourishing Lip Butter, a deeply moisturizing balm that will not only help prevent cracked, painful lips but it comes in a scent that'll cheer you right out of those Winter Blues! We like to use lip balm to try and soothe our lips and keep them from becoming dry and cracked, but ingredients used in certain brands actually cause the problem rather than solve it. This keeps us coming back for more. 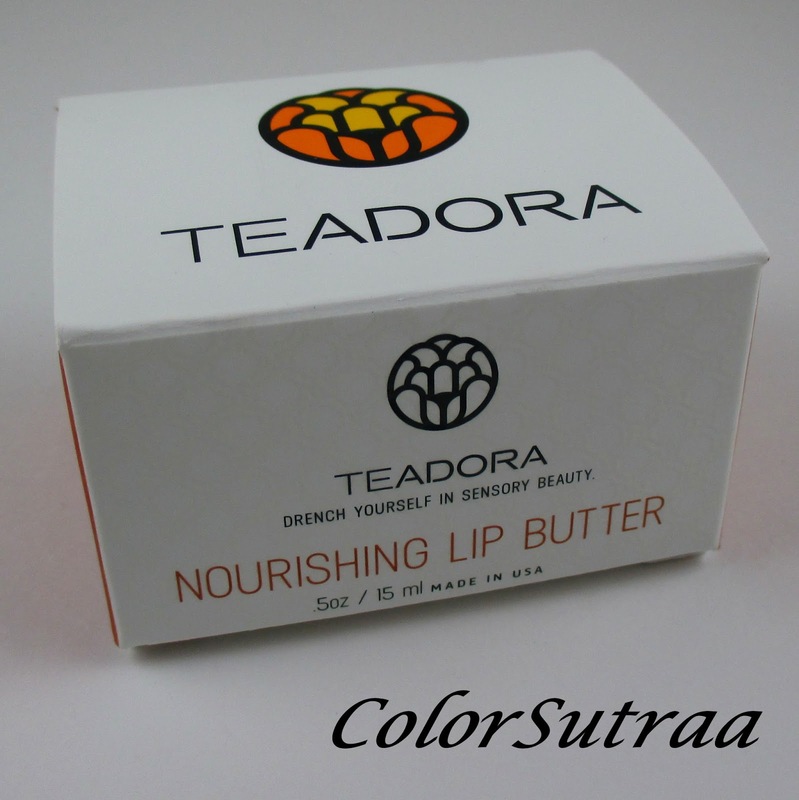 The Teadora Lip Butter is a dual function lip treatment that can be activated as a light exfoliant prior to moisturizing and softening your lips. It contains a variation of 100% natural Rainforest Restoration Elixir composed of the antioxidant and vitamin-rich Buriti, Brazil Nut, Andoriba, Maracujá (Passion Fruit), Açaí oils, Cupuaçu, Murumuru, Mango butters plus Carnauba Wax for intense hydration. Our lips are thin and lack the layers of protection that the rest of our features have, so we should be extra careful in caring for our lips this winter! 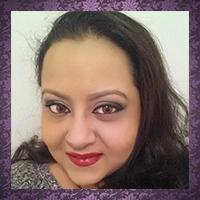 Check out these 2 Teadora lip balms for chapped lips below and kiss your dried-out pout goodbye! · Rainforest at Dawn Lip Butter ($15) comes in a delicious citrusy flavor we call Laranja - which means orange in Portuguese - and provides light exfoliation and intense hydration for your lips. · Rainforest at Dusk Lip Butter ($15) comes in a delicious berry-chocolate flavor we call Açaí-Açu and provides light-exfoliation and intense hydration for your lips. IMPRESSIONS : I chose to review Rainforest at Dawn and I've been using this balm instead of my Burt's Bees regularly for the past week or so. My honest opinion? There are definite pros and cons. I love the bright, fresh, citrusy scent and my lips feel incredibly moisturized once I massage it gently in. However, the sweet taste is so yummy that I've tended to eat up most of what I've applied (I know, I know, one's not supposed to taste one's lip balms but sometimes one lick one's lips...)--I'm not sure this is a true con but if you're prone to eating away yourself lipstick or lip balms, you'll be sorely tempted with this one. I've also used this during showers a couple times as an exfoliant--just use a little more of the product than you would if you were using it just as a balm. As an exfoliant, this product is truly at its best--it left my lips feeling hydrated and super soft and the microparticles in the balm were just the right size to work well without causing any unnecessary pain. Overall, a slightly pricey product, yes, but well worth the indulgence. So there you have it, my darlings! If you would like to pick up the Rainforest at Dawn lip butter or its sister, Rainforest at Dusk, you can find it on Teodora's website HERE for the price of $15.00 for a 0.5 oz tub. Do you use lip balm as a part of your skincare routine? Regularly or seasonally? I'd love to hear about your favorites in the comments section below!